1. 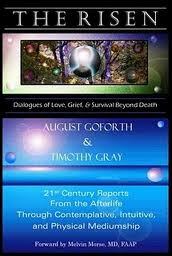 Spiritual Visions and Healthy Grief: By Dr. Morse. With pictures of children's NDEs. Click here. 2. The Holidays Are a Good Time for Grieving (Or why I didn't call my Mother on Christmas Day) Click here for PDF file. 1. The Twilight Brigade: Volunteers who go to the bedside of dying Veterans. 5000 members in 16 states. Founded by Dannion Brinkley after his near death experience. Click here. The Risen by August Goforth. Very important book, especially for anyone dealing with grief, loss. Buy this book. It makes most other books on the subject obsolete. 3. Cutshall S: How to Be a Healing Presence. 1. Scientific American article on the neuroscience of grieving. But don't let that stop you from reading this article. Points out recent research that shows that venting and support groups that emphasize talking about grief can often do more harm than good. First we need to know what the PERSON needs, wow! what a concept! Many people have strong emotional resilience and can get over grief, and should be allowed to do so. Coping skills often work better than support groups. 50-75% of grieving parents and spouses have profound spiritual experiences. These experiences contain the seeds of healing. Yet too often they are dismissed as hallucinations, grief induced dreams, instead of honored as the real albeit non-local perceptions that they are. Our mission as Spiritual Scientific is to be part of the changing of our current culture to one that nurtures spiritual visions. These experiences represent the most profound transcendent aspects of the human soul and yet are far too often trivialized and dismissed. 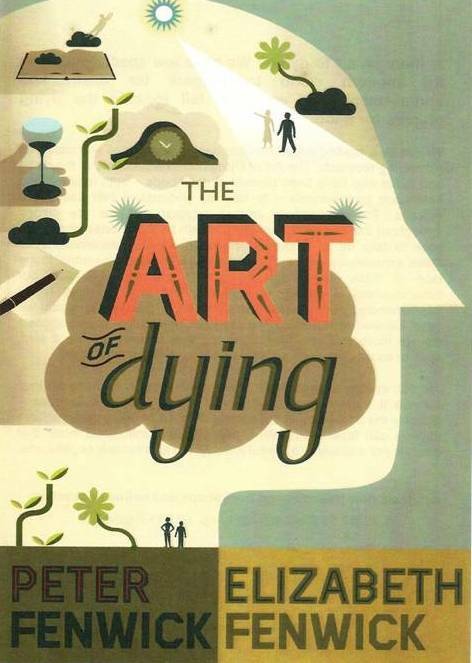 We have forgotten what healthy dying is, as we have become so afraid of death. As a child told me once, I am not too afraid to die because I know a little bit more about it. Robert Todd Carroll has a PhD in Critical Thinking. However he is a bit disingenuous in this article, as he calls Dr. Schwartz a "former Harvard Professor". Uh, Robert, he's a former Harvard professor because he's now at the University of Arizona". I happen to disagree with this article but include it so you can make up your own mind on this important issue. I happen to like and respect both men.